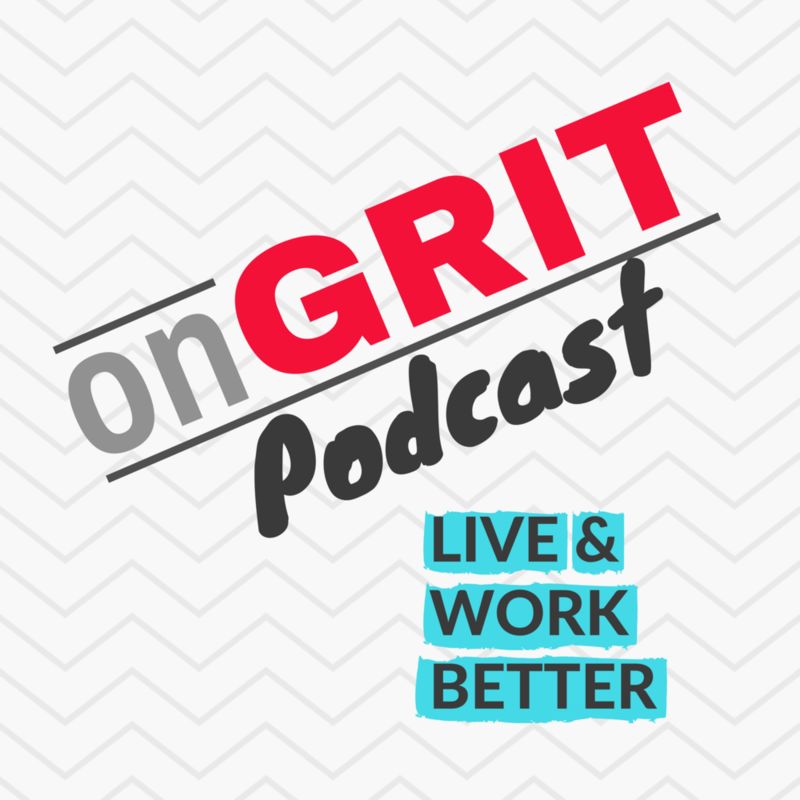 Join us every other week for interviews with experts and thought leaders about grit, resilience, and human values. How can we live our lives with more purpose? How can we create good and lasting habits? How can we live more conscientiously? What is within our control and what is outside of it? We dive into these topics—and many more—as we discuss the pressing dilemmas of our time and ideas that science is just starting to uncover. Rigel Patterson is a teacher and avid explorer of the human mind. She has spent the last decade delving into topics related to grit, such as habit formation, motivation, and purpose. She received her Bachelor’s in Psychology from Lewis & Clark College in Portland, OR. Rigel Patterson is a teacher and avid explorer of the human mind. She has spent the last decade delving into topics related to grit, such as habit formation, motivation, and purpose. She received her Bachelor’s in Psychology from Lewis & Clark College in 2007 and a Master’s in Teaching from Lewis & Clark College in 2008. She explores ideas around grit because they are fascinating, transformative, and worth sharing. In her spare time, she enjoys the outdoors, spending time with her two dogs, and traveling. Ian Frank is interested in exploring stories and the truths that they have to offer our lives. He brings his scientific mindset and sense of humor to the team to piece together what is an ever-evolving podcast show. He is a researcher and earned his Ph.D. in Physics from Harvard University. In his spare time, he enjoys the outdoors, biking, and traveling.